This gravel calculator will provide a rough guide to how much gravel is required to cover a specific area. Adjust the values below and press the 'Calculate' button to update the results. 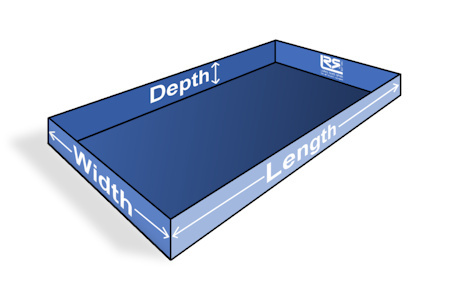 Please note: While the width and length are in metres, the depth is in centimetres.